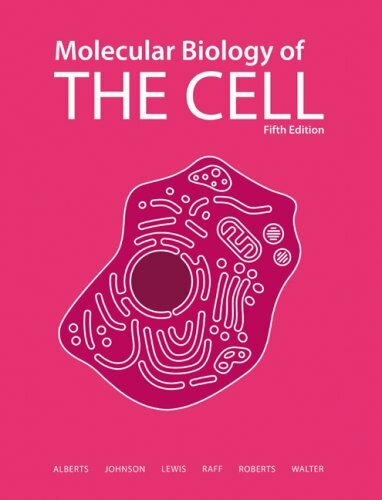 their identification as ubiquitous constituents of the cytoskeleton and karyoskeleton (nuclear matrix) of eukaryotic cells and the fact that we know very little regarding their functions. In sharp contrast to the other major cytoskeletal systems, microfilaments and microtubules, IF exhibit a high degree of heterogeneity with regard to their protein subunit composition. Indeed, one can only marvel at the number of different IF polypeptides, their associated proteins (IFAP) and, consequently, the number of genes involved in encoding the multiple constituents of the various IF networks found in different cell types. 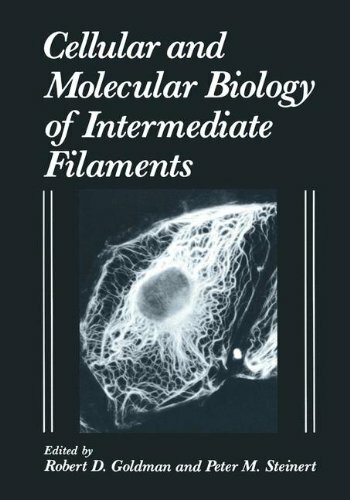 The chapters in this book demonstrate how various experimental approaches involv­ ing cellular, molecular, biochemical, and immunological methods have been utilized to generate information regarding the structure and function of IF. To this end, we have gathered together chapters from experts in the major fields of IF research. In each chapter, the authors have combined reviews of the available scientific literature with their own ideas on current and future directions for IF research. The chapters have been divided into five major sections which are concerned with the subcellular organization of IF, the molecular structure of IF, the differential expression of IF genes, descriptions of associ­ ated proteins involved in the intracellular organization of IF, and finally an analysis of the changes seen in IF in pathological conditions.